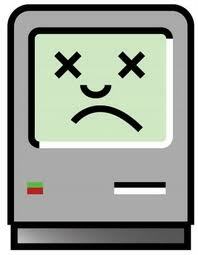 Someday soon, I’ll have a sad Mac. Yes, my beloved Mac Book Pro (circa 2006) is really on her last leg. About a year ago the Mac genius folks had to rebuild the hard drive and replace another battery (2nd battery replacement in her lifetime). One day several months ago, the battery just stopped working. Now I can only use my laptop if she’s plugged in, which can be quite a hassle. The geniuses have given her the death sentence, “It’s probably not worth buying another battery, you’ve got less than a year left”. WHAT? I asked, clearly distraught. But she’s been with me through so much! She’s kept all my secrets. Every picture that was too embarrassing to be Facebook appropriate. 1,000 pictures from my study abroad program. Every sub-par essay I wrote at the last minute in college. Pictures from my trips with my bestie to Austin, Boston, and NYC. Computers are super personal, am I right? Interestingly enough (for you nerds like me out there), this site says now is not the time to buy because a new release of the product should be out shortly. I guess it’s a good thing I can’t afford it now! 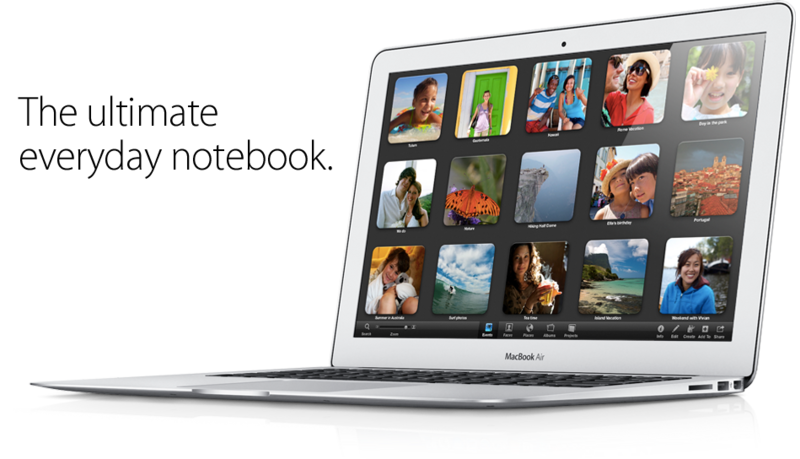 Until then, let’s hope my beau keeps letting me use his lovely, 2 years newer Macbook. Thanks, Mister!